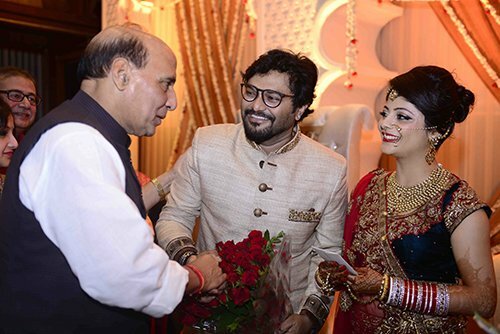 New Delhi: On Tuesday, Union minister Babul Supriyo tied the knot with her love air hostess Rachna Sharma. The two have been in a relationship for the last two years. 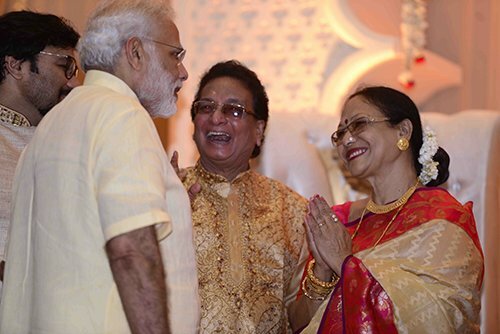 Prime Minister Narendra Modi was part of the glittery wedding ceremony at The Ashok, New Delhi. 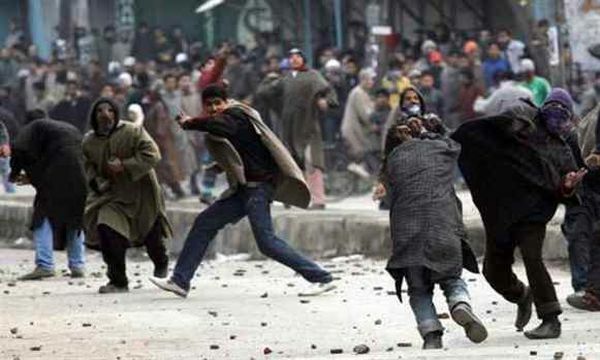 The couple had a low-key engagement ceremony two months ago, but the couple wedding ceremony had many VIPs like Congress leader Shashi Tharoor, Singer Anul Malik, BJP leader Rajnath Singh, Congress leader Digvijay Singh, BJP leader L.K. Advani, Jyotiraditya Scidia, Ramesh Sippy and Bengali actors Locket Chatterjee and Soham Chakraborty. 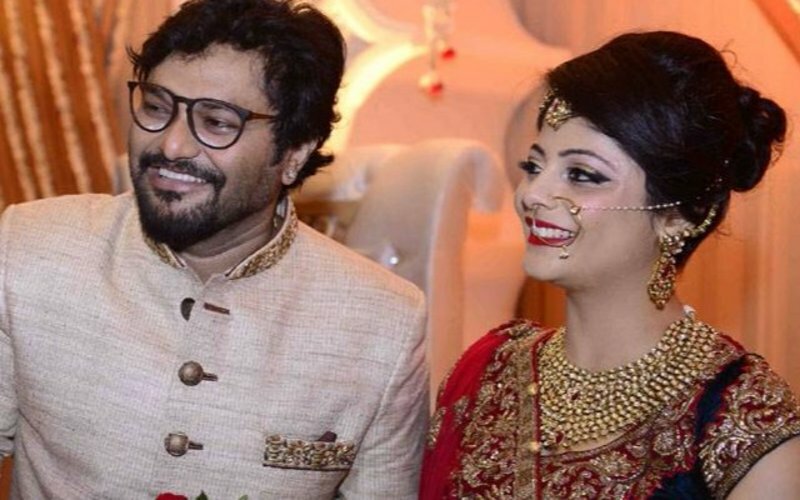 Babul Supriyo 45-year old was earlier married to Rhea. He has a daughter named Sharmilee. The Sitaro Ke Mehfil singer found love in Rachna during one of his work trips to Kolkata from Mumbai and the rest is history, as they say. DekhNews wishes Babul and Rachna ‘A Very Happy Married Life’.